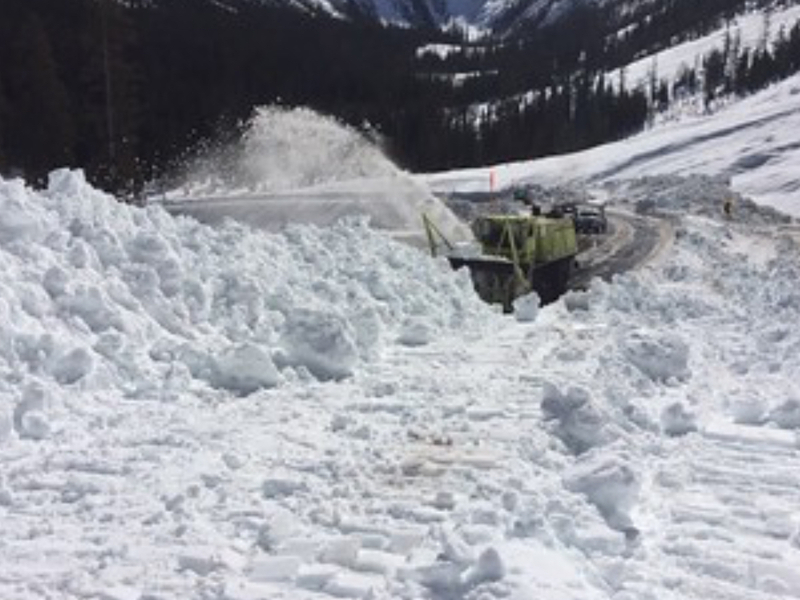 North Cascades Highway to Reopen Thursday! 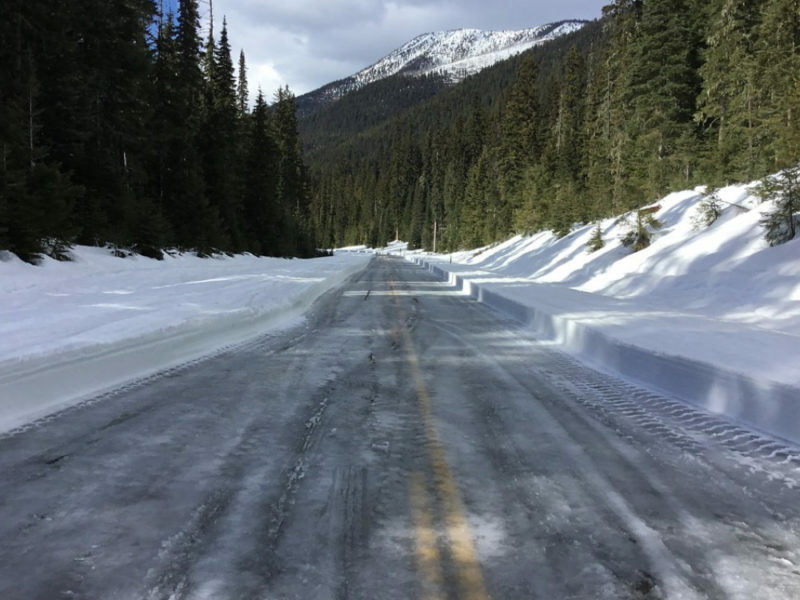 Thanks to less snow, a dedicated crew and no major setbacks, the 37 miles of State Route 20/North Cascades Highway closed last December is on track to reopen at 9 a.m. Thursday, April 18. 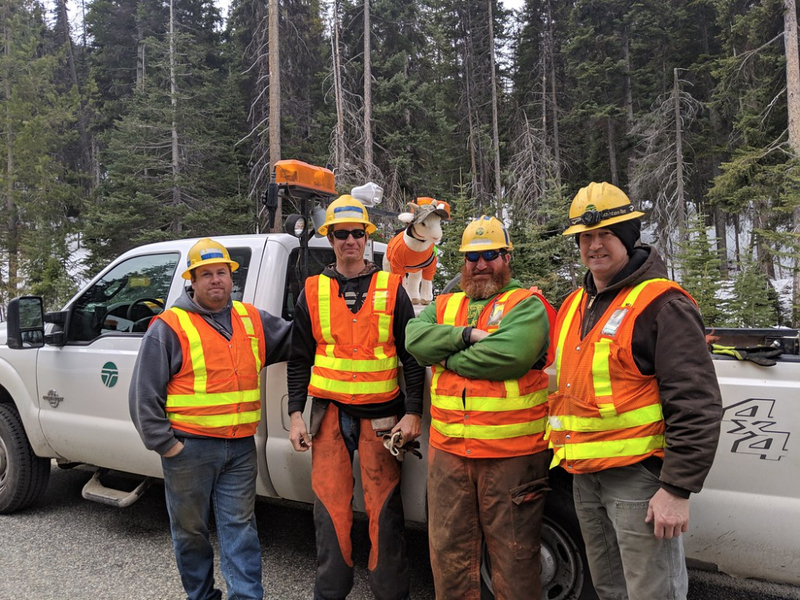 Starting on Monday, March 25, maintenance crews from the Washington State Department of Transportation (WSDOT) worked on opposite ends of the closed section of road, completing the job two weeks earlier than last year. Less snow on the highway and in the more than 30 avalanche chutes within the closure zone coupled with no crew or equipment issues and generally cooperative weather allowed for the early opening. Before the gates swing open to traffic, crews will finish removing danger trees and rocks, repairing damaged pavement, guardrail and signs. They’ll also cut emergency pull outs, groom the shoulders and treat the travel lanes with deicer, sand or salt providing a safe driving surface for vehicles and bicyclists. While access to North Cascades National Park will be restored, expect to see some“winter” on this mile-high cross-Cascade route. Plan for limited parking until snow melts, avoid stopping or parking in the travel lanes and keep a stocked emergency kit for the trip. 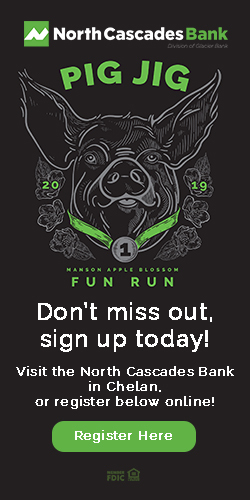 There are no commercial facilities between Diablo and Mazama and little or no cell phone connectivity. The WSDOT Blue Lake Safety Rest Area is usually open when the highway opens, but winter damage to the utility systems will take a few weeks to repair. The National Park and US Forest Service trailheads and rest area facilities between the gates are typically not opened until a few weeks after the highway is cleared. The North Cascade Highway opened in September 1972, connecting Skagit River Valley communities with those in the Methow Valley. The furthest north route over the Cascades between western and eastern Washington. Access to more miles of US Bike Route 10. 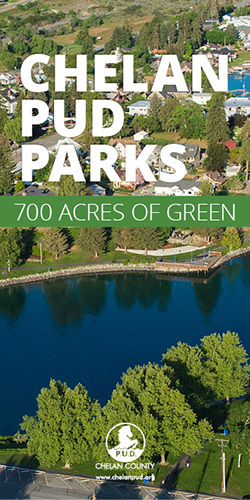 Access to hiking opportunities and campgrounds. This highway will remain open until avalanche danger forces its closure for the winter, usually around Thanksgiving.